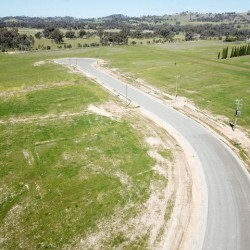 This 12 lot industrial sub division was completed on behalf of The Greater Hume Shire. 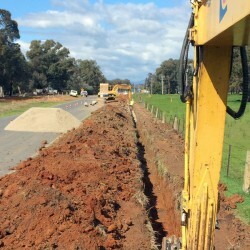 It consisted of bulk earthworks, sewer and water reticulation, drainage, road construction and utilities such as power and Telstra. This project was completed on behalf of North East Water. 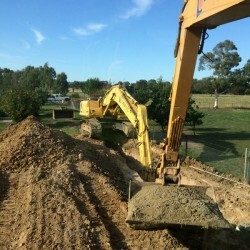 It consisted of 3km of 300mm sewer rising main, multiple bores and two connections into existing mains. We were engaged by The Greater Hume Shire. The project consisted of 1500mts of 150mm and 225mm gravity sewer at depths up to 6mt along with 18 cast in situ manholes. It also included a 200mt rising main. Parts of this project were completed in residents back yards and within road ways.